GEMS Education is delighted to introduce GEMS Rewards, an exclusive programme for our community of students, parents & staff. 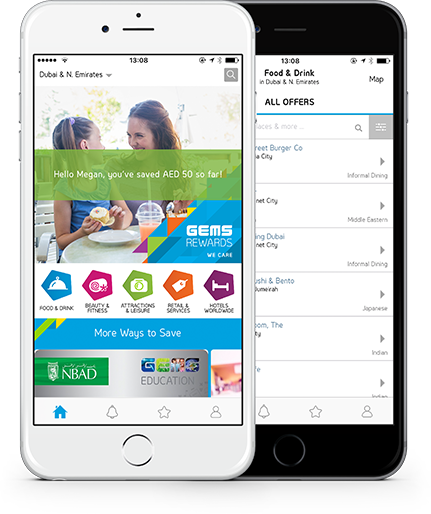 GEMS families can now explore cashback opportunities and enjoy incredible savings and discounts across various experiences. Copyright © 2018 GEMS Education. All Rights Reserved.